Apple Pay Is Now Available In Belgium And Kazakhstan - Set Up Wallet App Now! Apple Pay Is Now Available In Belgium And Kazakhstan – Set Up Wallet App Now! Apple Pay has gradually stood out of the crowd in the online payment service. It started out a few years ago and since then, it has been expanding to countries across the globe. Now, Apple’s mobile payment service is available in Belgium. The platform allows you to make transactions at retail stores through a contactless NFC chip inside the iPhone and Apple Watch. Apart from this, you also have the ability to pay online in Safari for iOS and Mac. Let’s dive in to see some more details on the matter. As we have mentioned earlier, Apple Pay is now available in Belgium and the launch is partnered with BNP Paribus, Fintro, and Hello Bank. if you’re interested, you can use the Wallet app on your iPhone to start paying from your phone. 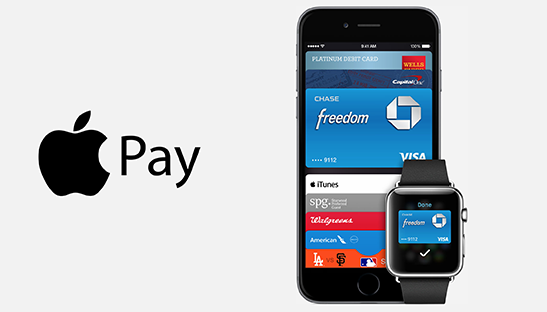 In the near future, other big banks will join to support Apple Pay. Apart from Belgium, Apple Pay has also made its way to Kazakhstan and is supported by multiple banks which include ForteBank, Bank CenterCrtedit, Sberbank, Halyk Bank, Eurasian Bank, and ATFBank. Both, Master and Visa cards are supported with conditions varying from one bank to the other. As it has been said, Kazakhstan has upwards of 65 percent of card terminals already supporting the contactless payment method. 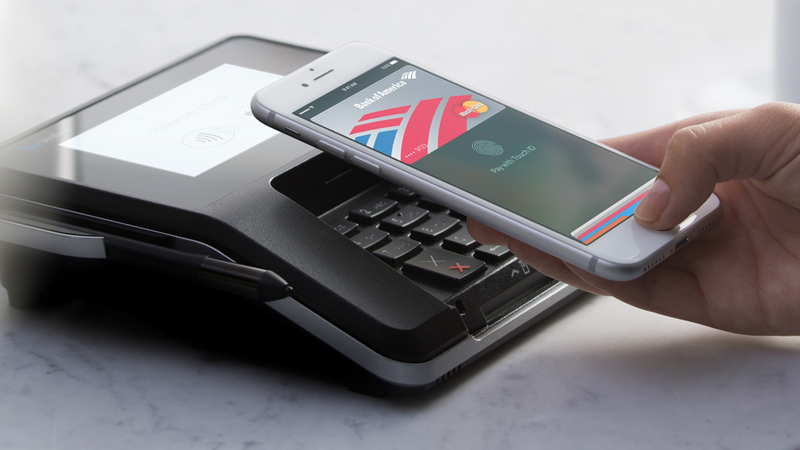 Apple Pay was initially introduced with the iPhone 6. So if you have any iPhone model after iPhone 6, you can use the mobile payment system. All you have to do is add a card in the Wallet app to get started. Your personal information is stored in a Secure Enclave and protects it using Touch ID or Face ID, depending on the device you have. There will be more to the story, so be sure to stay tuned in for more details on the matter. We will see Apple Pay expanding to more countries soon. This is all for now, folks. What are your thoughts on the matter? Share your views with us in the comments.